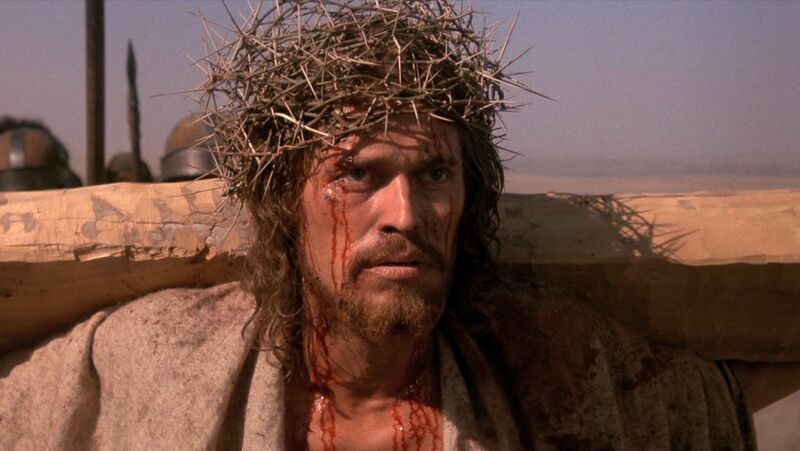 In the eighth episode of The Pop Culture Lens podcast, Christopher Olson and I celebrate the Easter Sunday holiday by discussing the Martin Scorsese film The Last Temptation of Christ (1988). Not being religious scholars, we focus our discuss on the usefulness and even necessity for artists and audiences to engage in artistic and critical explorations of religious texts through such pop cultural adaptations. We argue that as long as the work is done with respect for the canon and the religion, then such pop cultural artifacts could indeed be useful to explore the meanings of the religious stories for individuals’ lives. Furthermore, as cultural texts, these adaptations could help people learn more about different religions, perhaps providing for a common ground on which to build dialogue and understanding. Indeed, this film, and others like it, could serve intercultural communication and improve our conversations and understandings about the importance of religion in people’s lives. Our discussion covers topics of censorship, freedom of speech and blasphemy; the relationship of the Christ story to pop cultural artifacts such as superheroes (as I have done before) and It’s a Wonderful Life (1946); our own personal religious beliefs and appreciation for the messages of Jesus of Nazareth; and our hope for more willingness to engage in dialogue and understanding by integrated religious texts with other aspects of pop culture.